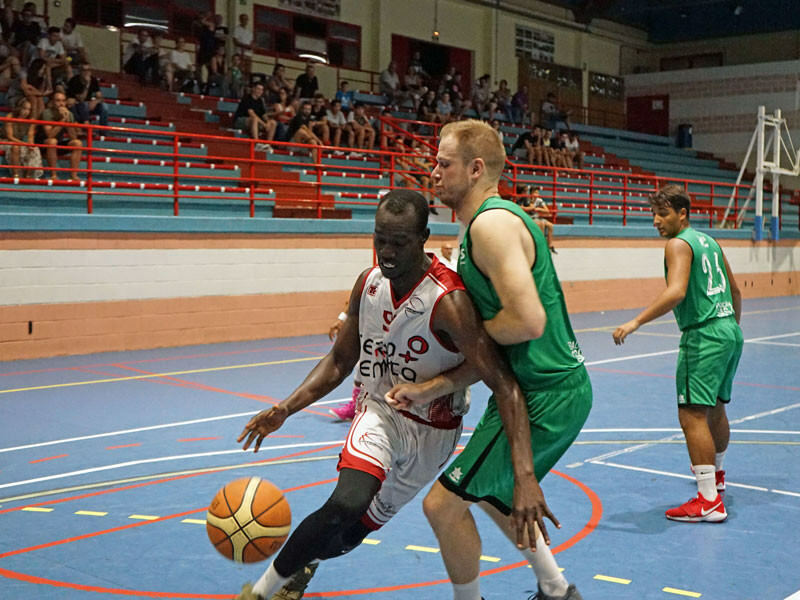 Europrobasket Player Aluk Adub on tryout in Madrid! Europrobasket player, Aluk Adub 6’6″ Power Forward from Florida Memorial University NAIA, left on a two day tryout with an EBA team in Madrid. Aluk played his senior year at Florida Memorial University in 2016-17. This past season, 2017-18 he was playing Semi-Pro basketball in the USA with the Jacksonville Giants in the ABA. During his time in the Europrobasket program Aluk had multiple games putting up double doubles, attracting attention from a variety of teams. He accepted a tryout with an Eba team in one of the best groups in Spain. Good luck Aluk! « Europrobasket player Scott Tyler on tryout with Eba team near Valencia!